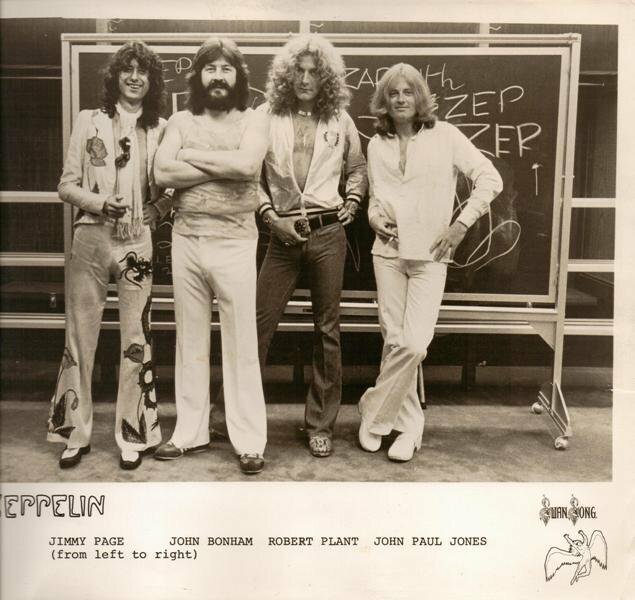 Look close…Seriously, what the hell is in John Bonham’s pants? 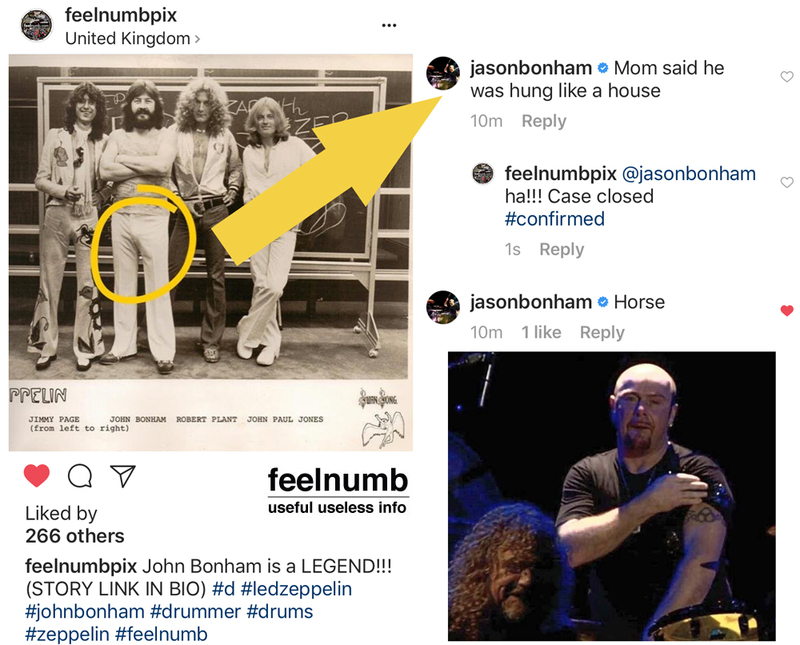 I doubt it’s his drumsticks. Either it was intended as a joke or John was blessed in another area besides his grand musical talent. Hahahaha it´s just…a…big detail LOL.